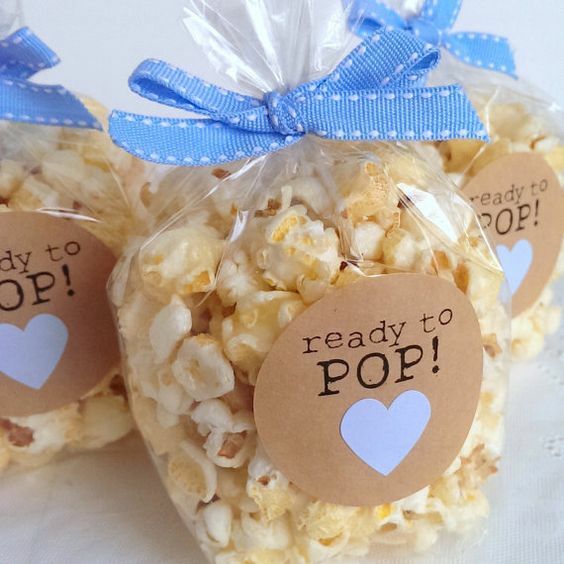 10 Newest Baby Shower Favors Ideas Your Guests Will Be Thrilled to Get! Hosting a baby shower comprises of many challenging but worth it tasks, for it is not just a usually party but a celebration of bringing that newest member into your family. The happiness is incomparable to everything else.Whether you are planning a small get together with family and friends, or if you are thinking of throwing a large-scale baby shower, from planning to deciding upon the best service providers is an inevitable requirement for all. 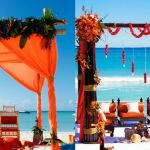 Choosing the party theme, sending invites, finalising upon your caterer and venue-decorator maybe some of the factors you will be easily able to get sorted. 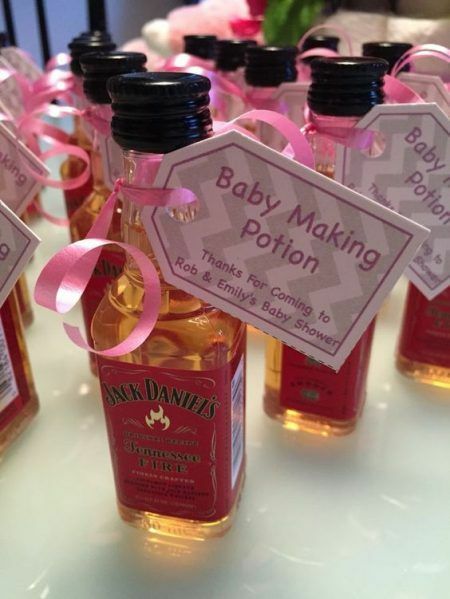 But, finding the best baby shower favors can be a lot more confusing than choosing anything else. 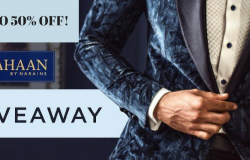 Not only there are innumerable items to choose from, but also, you wouldn’t want to gift your guests something that will turn out to be useless. 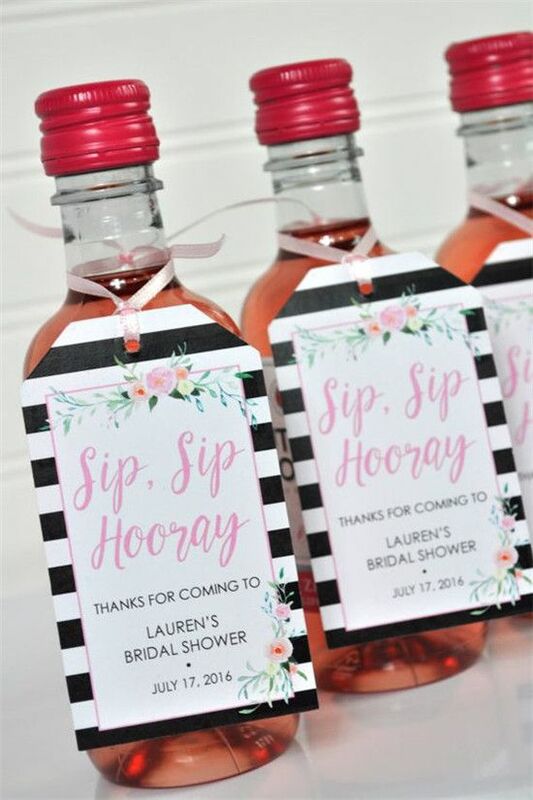 So, to help you find a useful, heartwarming and thus, the best baby shower favors, we have come up with a fantastic list of 10 baby shower return gift ideas that your guests will surely love! We tell you, the list is so cute, that it made us feel like attending an actual baby shower! 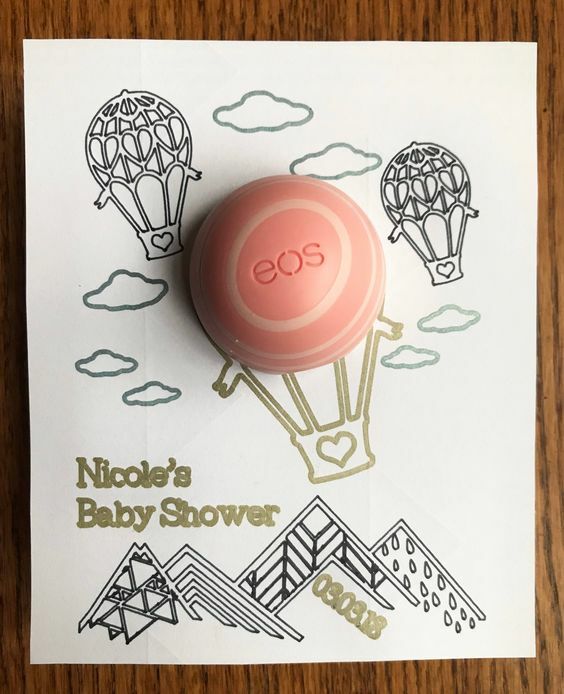 Everyone loves a little bit pampering and we are sure the ladies at your baby shower would be more than thrilled to get this tiny little balm as a return gift! You can contact a trousseau packer who would get this party gift packaged by customising according to the theme of your baby shower! 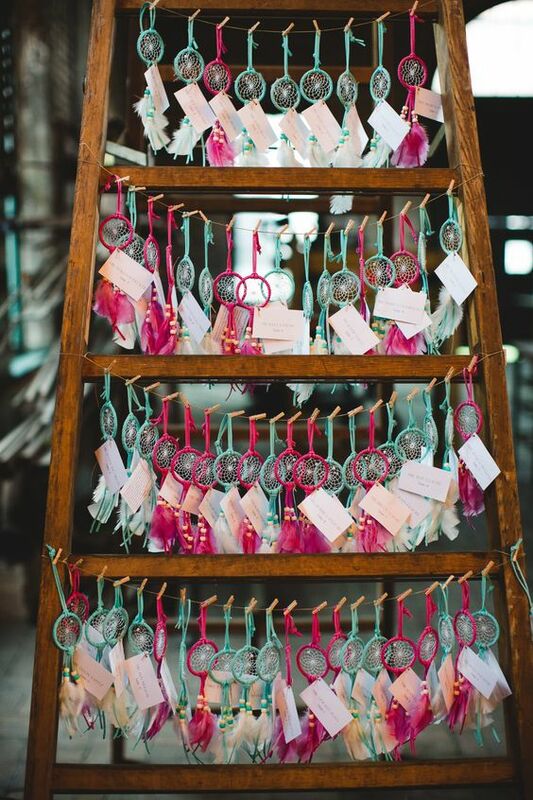 There is nothing more auspicious of a gift than a dream catcher. Not only will it warm the hearts of your guests but gifting it will also be a nice way to end your celebration by sending out positive vibes! Apart from this, dream catchers are so easy to spot on that you won’t find any difficulty finding them anywhere in the market. Go online or head to the nearest marketplace from your house, dream catchers will surely be there to catch your attention! Another gift that will surely be loved by your guests will be these cute little succulents at your baby shower. 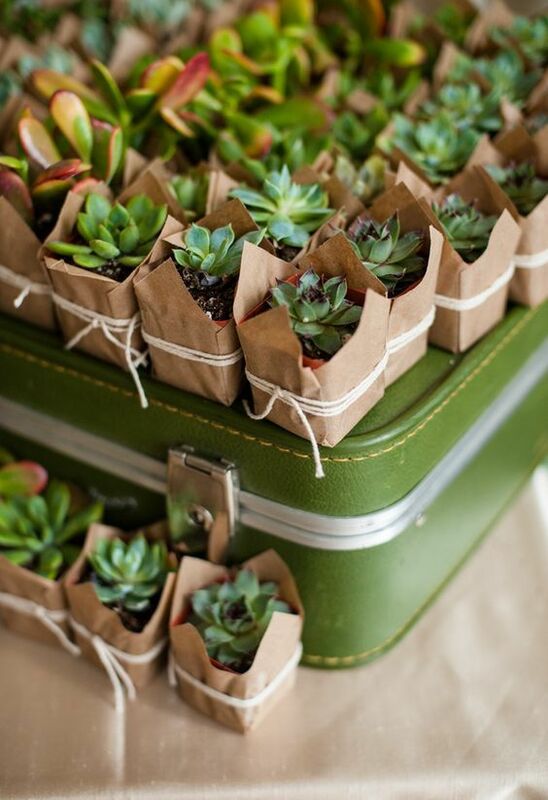 As a baby-shower favour, succulents prove to be one of the best options for many reasons. They are low-maintenance. They come in all colours and shapes, so you will have lots of options to choose from. They are so tiny that placing them a study table or office desk won’t be a fuss. They are believed to draw the negativity away from their keeper. Plus, a little greenery won’t hurt anybody, right? 4. Customised Miniatures to Get The Party Started! 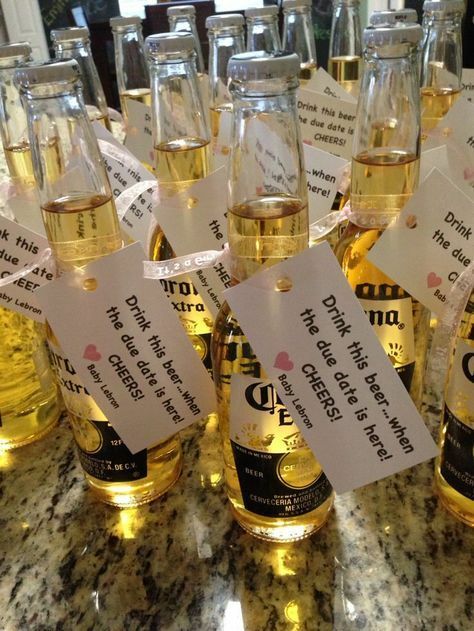 Some quirky tags to escalate the fun at your party! Popcorns every time, popcorns all the time! 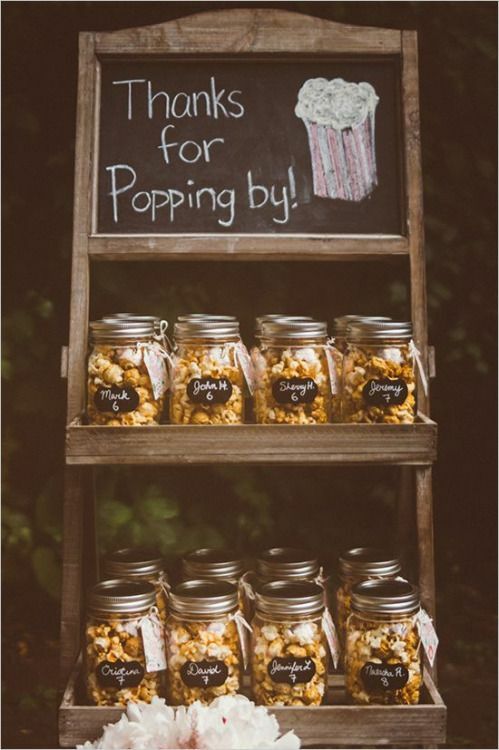 Needless to say, there is no one at your baby shower who wouldn’t love getting a bag of caramelised or salted popcorns! 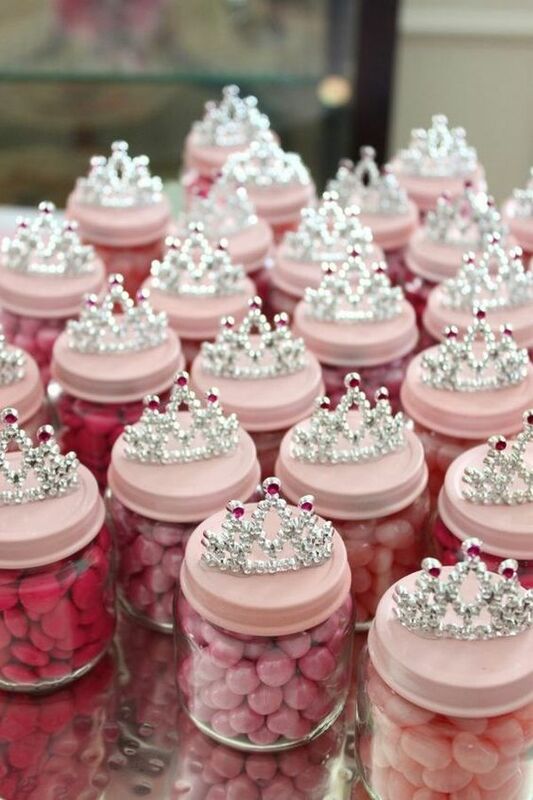 Kids or adults, your party will surely have people with a sweet tooth! And since, there are no haters for candies, we are sure spreading your happiness and being grateful at the same time to your guests will be a hit by offering a sweet-bag of candies! in case you are in search for the best sweet and cake designers for your upcoming baby shower, click here! 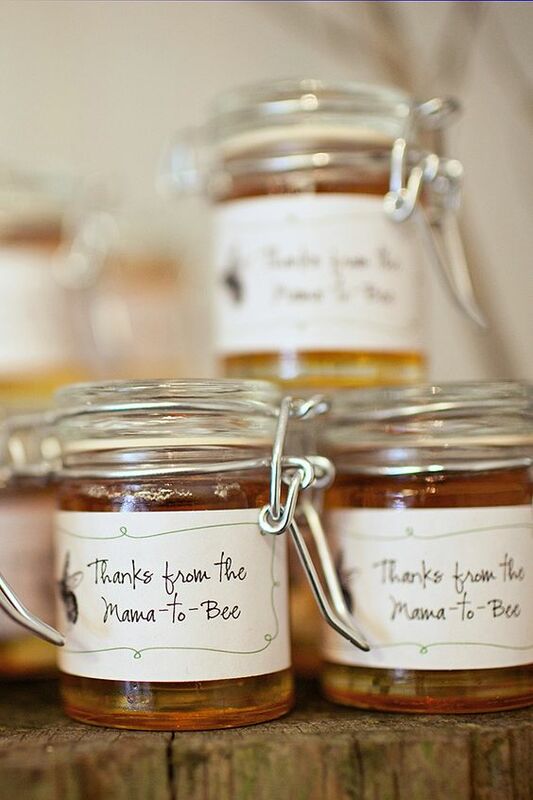 These cute honey jars are another great idea to make your baby-shower guests feel special! The best thing about honey is it doesn’t get bad even if stored for a very long time. Also, as a natural sweetener, honey will be a healthy alternative to synthetically prepared sauces or syrups. It’s a rage in the personal care section, and we are not even exaggerating! 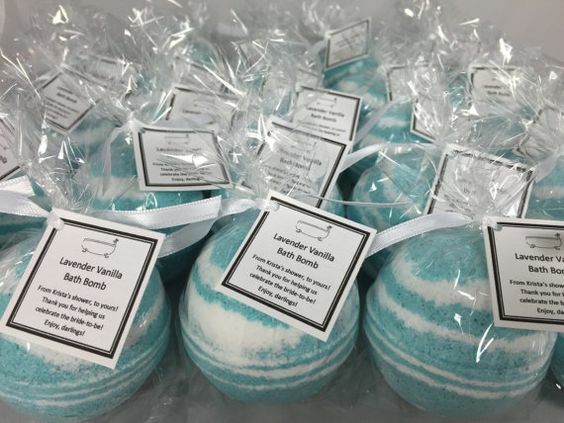 An amazing and new alternative to the scented soap bars, bath bombs are the new favourite amongst party-favours searching hosts! 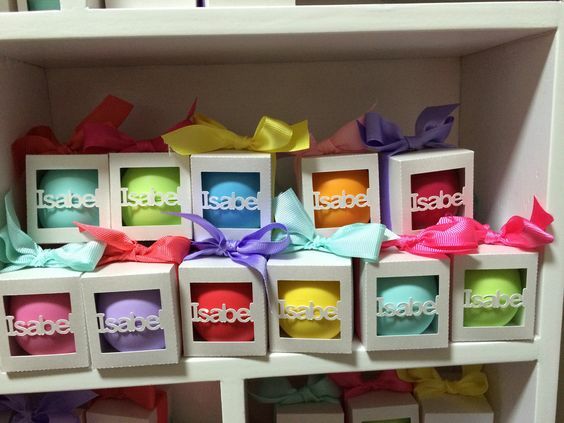 So, gift a bath bomb and let your guests know that giving lousy gifts ain’t your style! Indians love tea, and there are no two opinions about it! 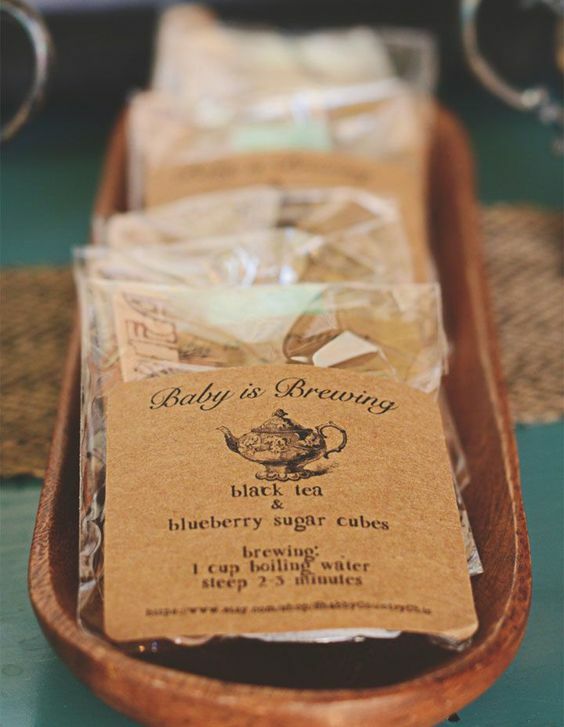 And, if you are still not sure about the rest of the above-listed options, a personalised tea (or coffee) bag will be a convenient and easy-to-get baby shower gift for you! Having an all-women’s baby soiree at your place? Looking for an unconventional and artsy baby shower gift idea? 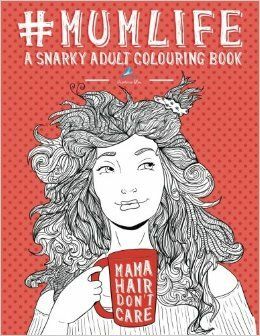 How about an adult colouring book with sketches depicting a mom’s daily life? Sounds interestingly apt for your baby shower, right? We are sure moms at your party will love getting something like this. You can have a colouring book packed with a box of colouring pencils for a complete sweet little colourful baby shower gift! So, which one stole your heart? Do let us know in the comment section below! 2. 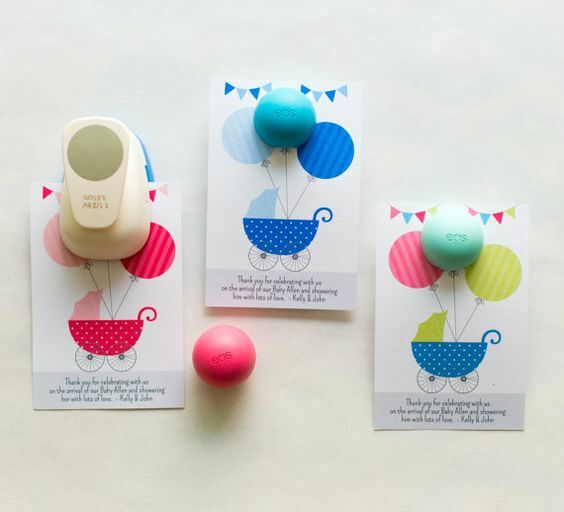 FUN, FANCY AND CUTE IDEAS FOR YOUR BABY SHOWER INVITES! 3. HERE’S HOW YOU CAN ORGANIZE *THE PERFECT BABY SHOWER*! 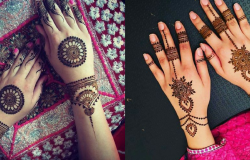 11 Simplest DIY Step-By-Step Mehendi Designs For You! 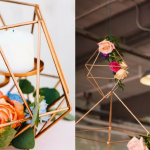 You Will Love This New Trend of Geometric Terrarium Decor!